Beaches and shacks aren't the only reason you should be at Goa on New Year Eves. After all, the state is one of the few where gambling is, in fact, legal! 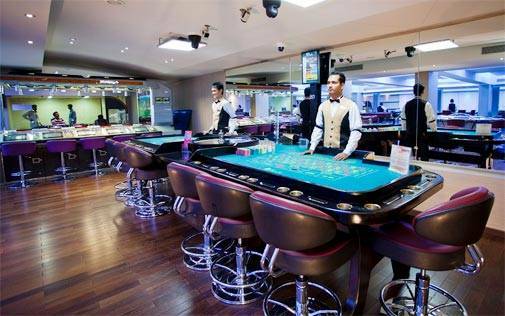 Casinos in Goa can be found on boats with live tables and high-end hotels where you can indulge in electronic games. 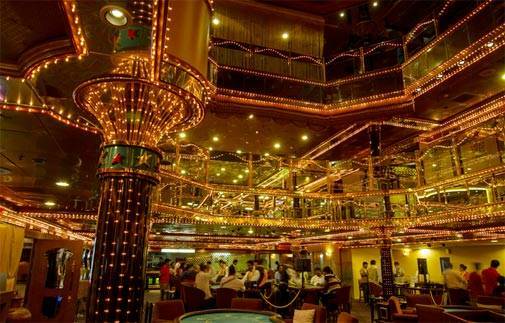 Deltin Royal is relatively new and rated as one of the most luxurious floating casinos in Goa. It not surprising to add that it is the most happening destinations too. The casino has three floors with over 800 gaming positions with live floors that host burlesque shows, bands and stand up comedy. Finally, the fourth floor is a gaming by invitation only. The casino also sports a gourmet restuarant. Located in The Crown Goa, the Crown casino overlooks the Mandovi River and offers some of the latest gaming technology there is along with lounges and fine dining options to make the most of your experience. Games include: Roulette, Black Jack, Baccarat, 3 Card Poker, Video Roulette, Ultimate Texas Hold'em, Lucky 7, Wheel of Fortune and Progressive Slots. 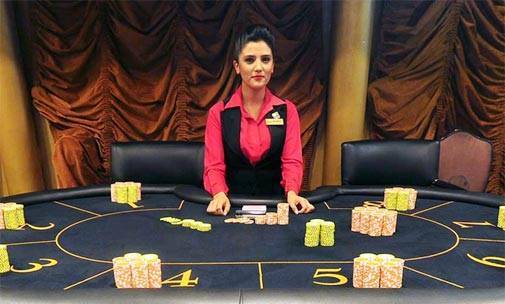 Casino Pride attracts many people who who like tp play Teen Patti. They also host poker tournaments. The casino is packed with Bollywood-style live acts for a complete desi twist. Whats more, they even have a kids zone with computer games to keep the young entertained. If you're a begining then Deltin Jaqk is where you should head to. This floating casino has three floors of gaming with 50 tables and 30 slot machines and a learner's table to get to know the game! 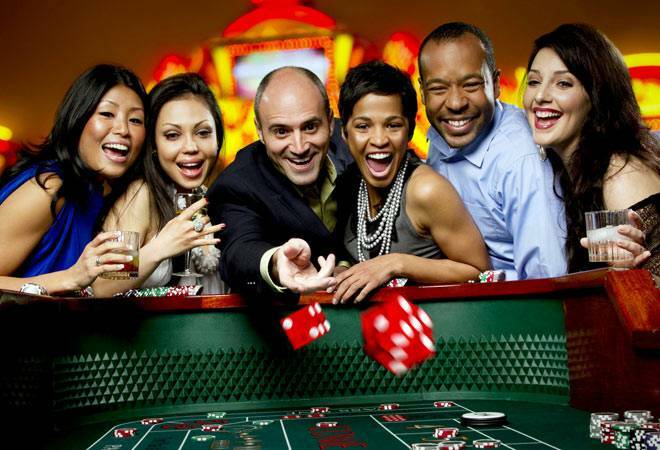 One of the oldest onshore casinos, Casino Paradise gives you the classic experience of gambling over drinks.